Cheshire mum Louise Wood is passionate about capturing real life....real love; Pregnancy, Newborn, Older Babies, Children & Family life beyond those sleepless nappy years. 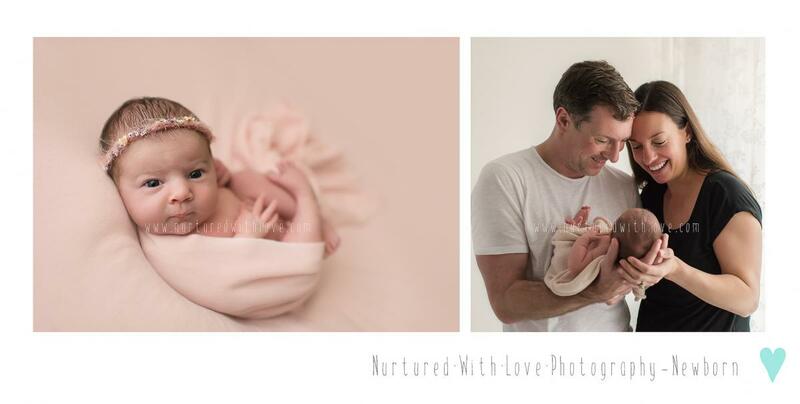 "Nurtured With Love Photography" is owed by local photographer 'Louise Wood'. 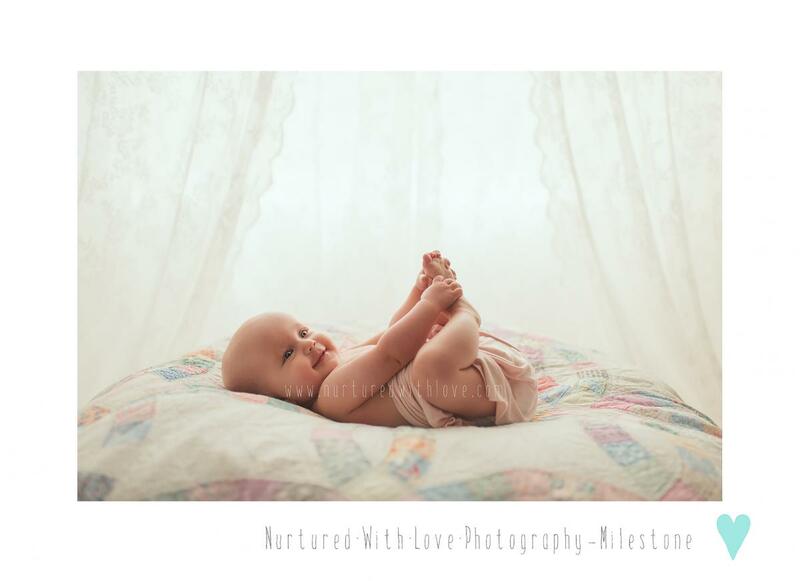 She proudly specialises in natural light, relaxed family portraiture (maternity, newborn, babies, children & their families). Louise is based in Wilmslow and photographs families from all over the North West. I capture every element of 'Family life' from pregnancy, newborns, older babies and family life beyond. I also offer breastfeeding images as part of my standard sessions for those who are looking for something a little different. Flexible - weekdays and some weekends.